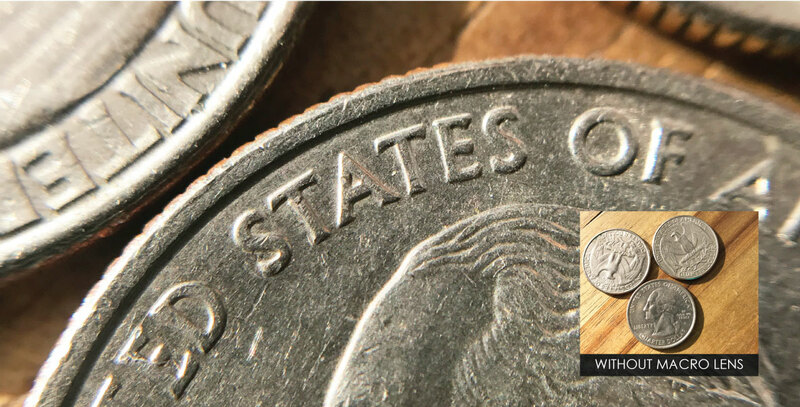 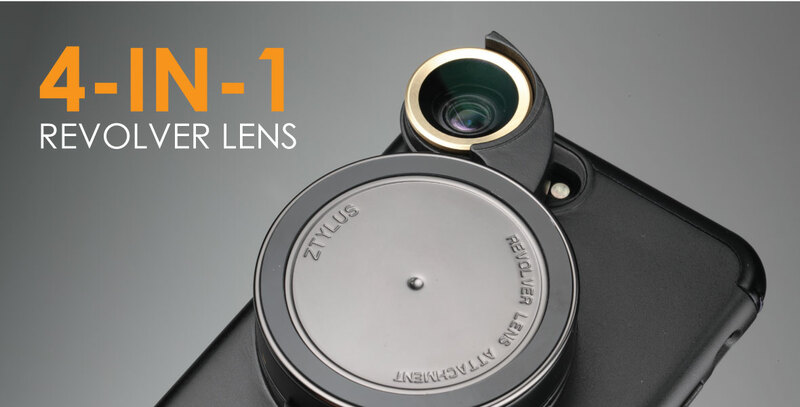 The new Ztylus Revolver Lens for iPhone 7 and 7 Plus dramatically improves the iPhone camera experience. 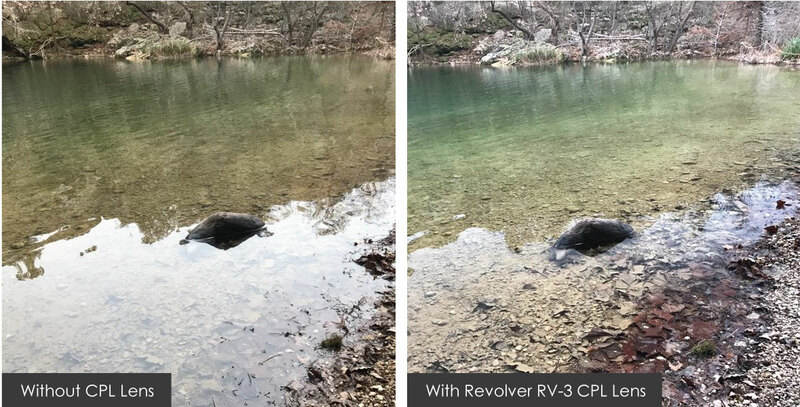 Our newly redesigned lenses have improved sharpness and amazing optical performance from our previous generation Revolver lens. 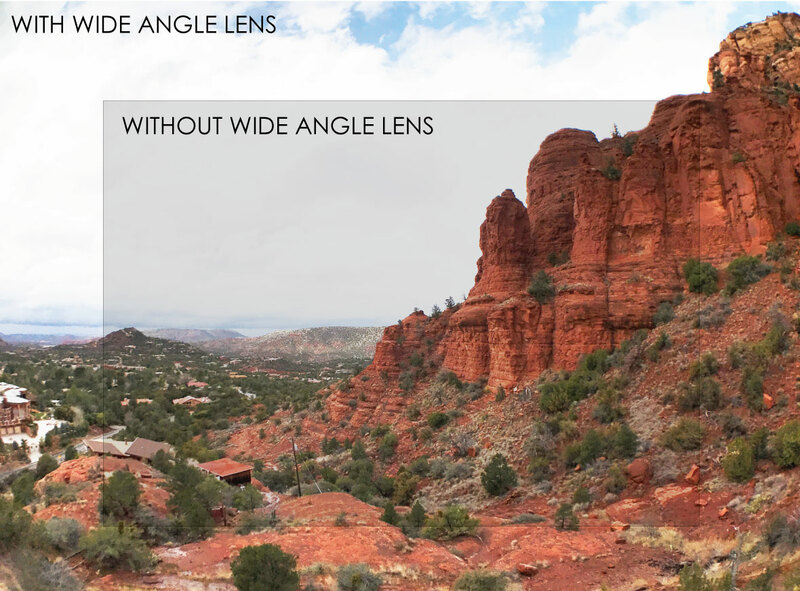 Achieve the best image quality and expanded capabilities with the powerful optics in our RV-3 Revolver Lens. 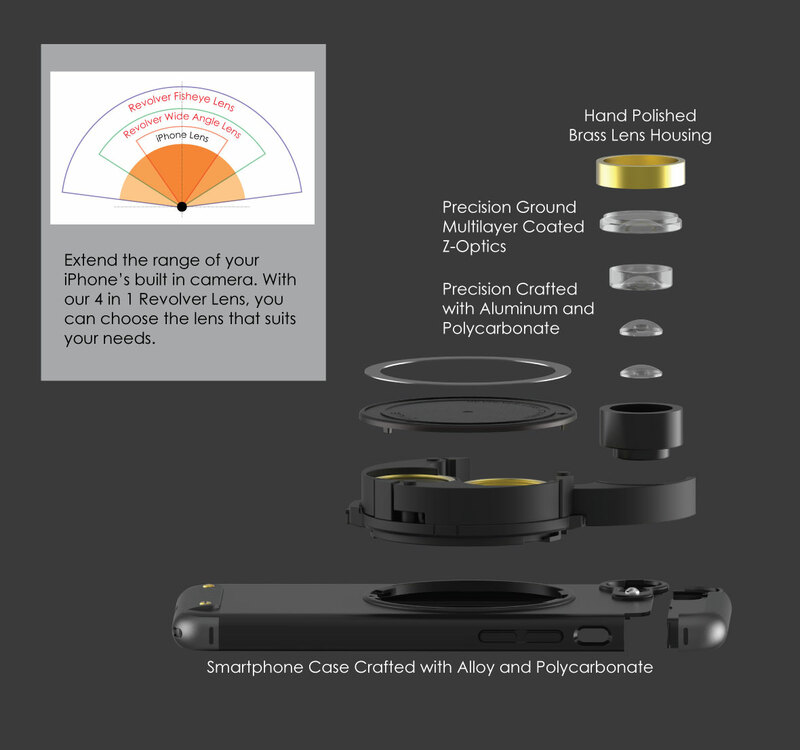 The Ztylus Case is required to use the RV-3 Revolver Lens. 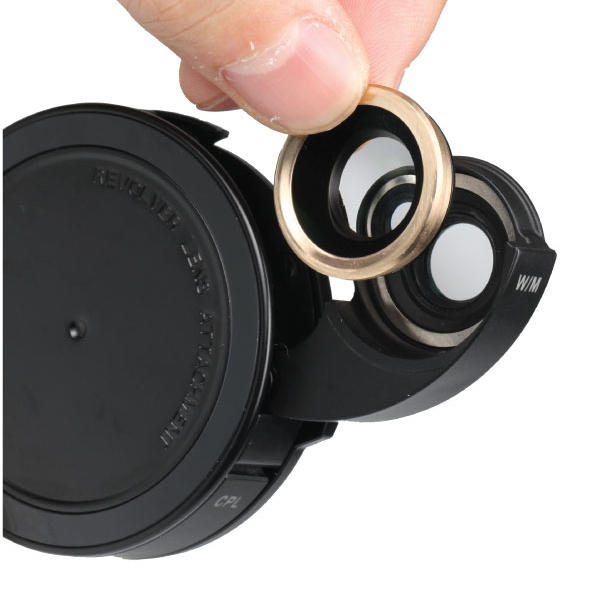 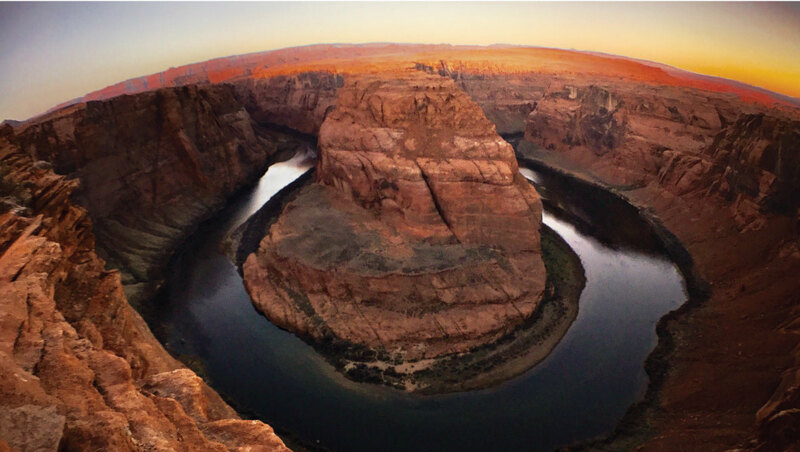 The RV-3 Fisheye Lens is updated to an action camera grade full-frame fisheye that gives the look and feel of an action camera. 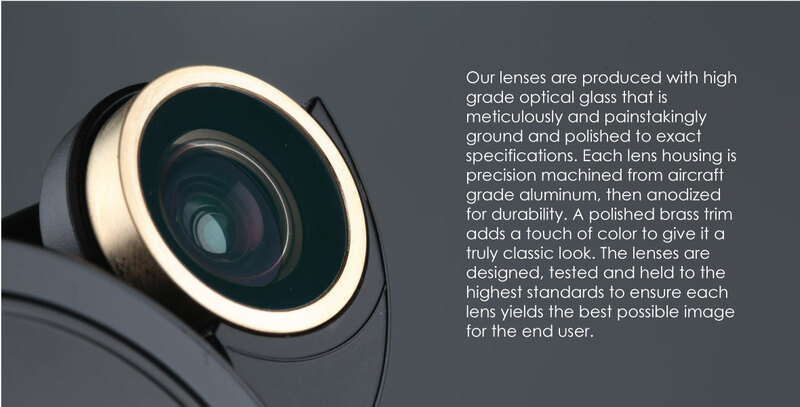 The redesigned optics give better image quality with improved sharpness and better optical quality.